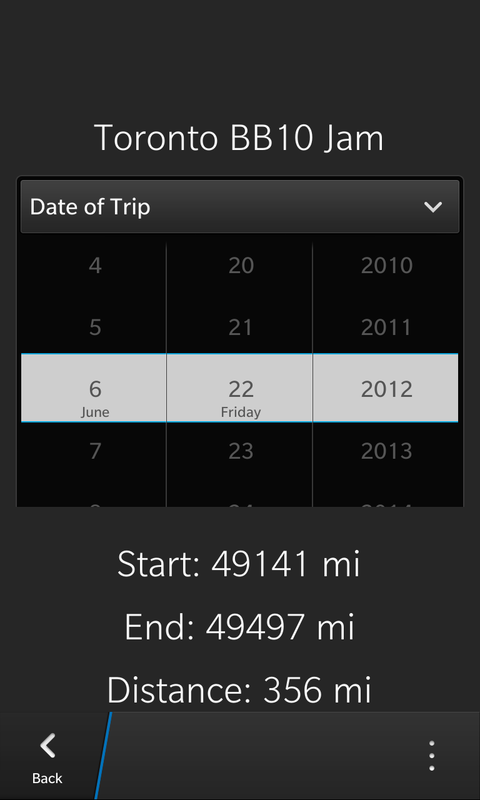 The BlackBerry 10 app, Mileage Tracker has been updated to version 1.2 in BlackBerry World. 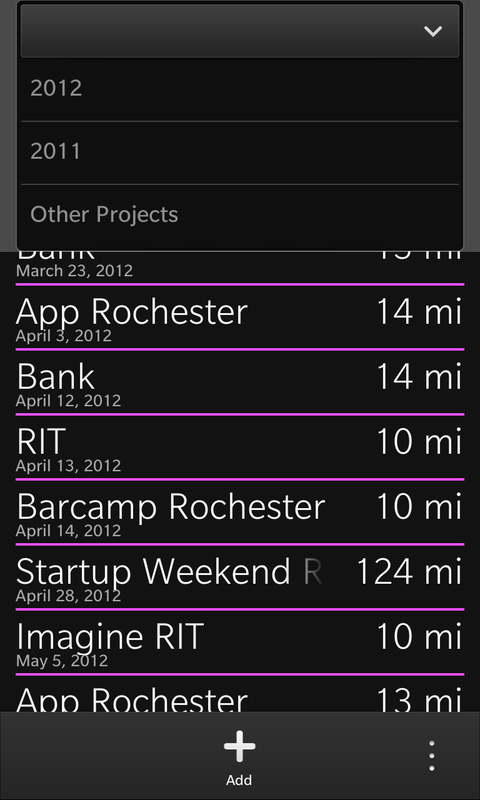 This new version now automatically fills in your start odometer reading with your most recent end odometer reading in order to make your use of the app more efficient and quicker than ever. This update also adds support for the upcoming BlackBerry Q10 in addition to some optimizations to the code of the app itself.